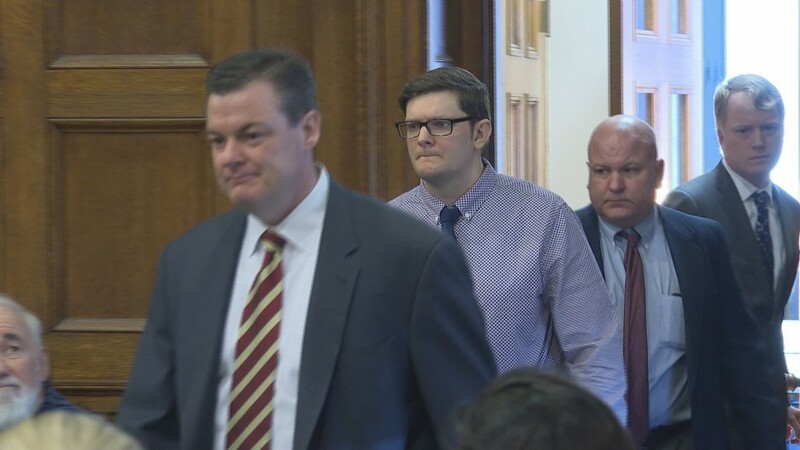 PORTLAND, Maine — The murder trial of Noah Gaston, 36, is underway in Portland. 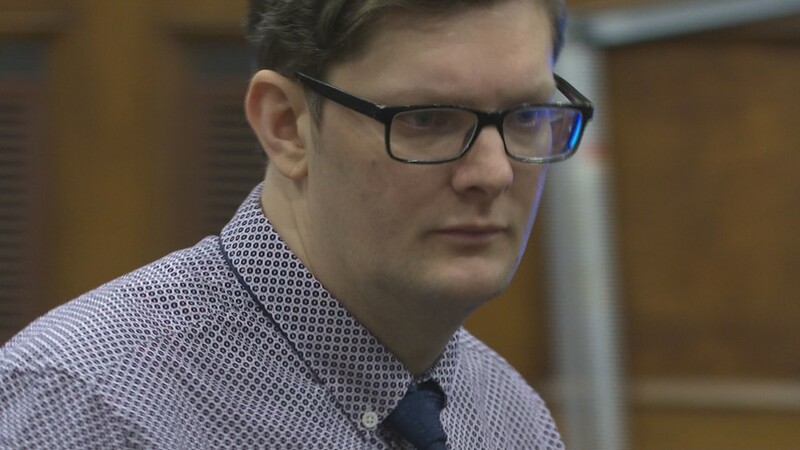 Opening arguments took place around 9:30 a.m. Gaston is accused of shooting and killing his wife, Alicia Gaston, in the stairwell of their Windham family home in 2016. Gaston claims he heard noises downstairs on the morning of Jan. 14, thinking there was an intruder inside. 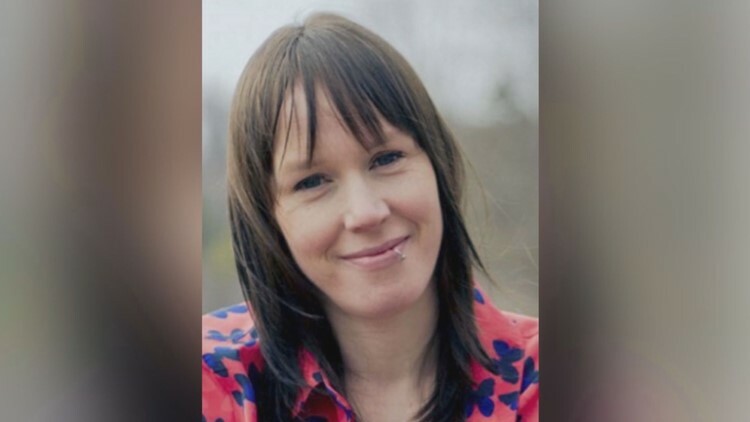 Alicia, 34, reportedly died of a single shotgun shot. 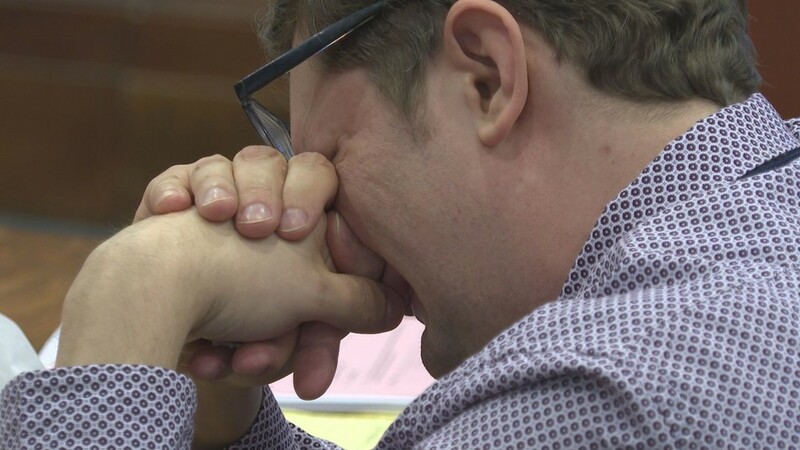 Noah Gaston became emotional when the state rehashed the details of surrounding the shooting on the staircase. Gaston cried when both sides mentioned his resuscitative efforts with his wife while on the phone with a 911 operator. Court documents say the couple's three young children were home at the time of the shooting. 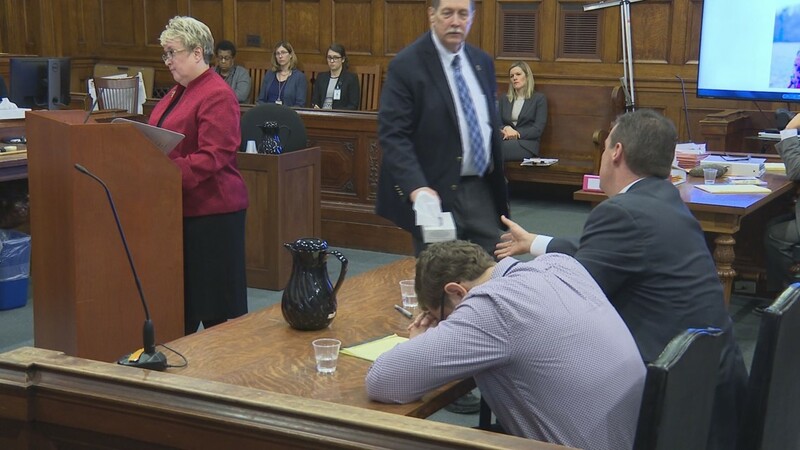 In court, the state said Gaston was criminally negligent with the shotgun he owned, while his defense claimed this incident was a tragic accident. A jury for the trial was selected last week. In January, a judge considered whether comments made to members of Gaston’s church would be admissible. The state mentioned those comments to the jury, which they say contradicts some of the details Gaston mentioned to investigators shortly after the shooting. Witness testimony began after both sides finished opening statements. Justice Michaela Murphy is presiding over the trial. Hon. 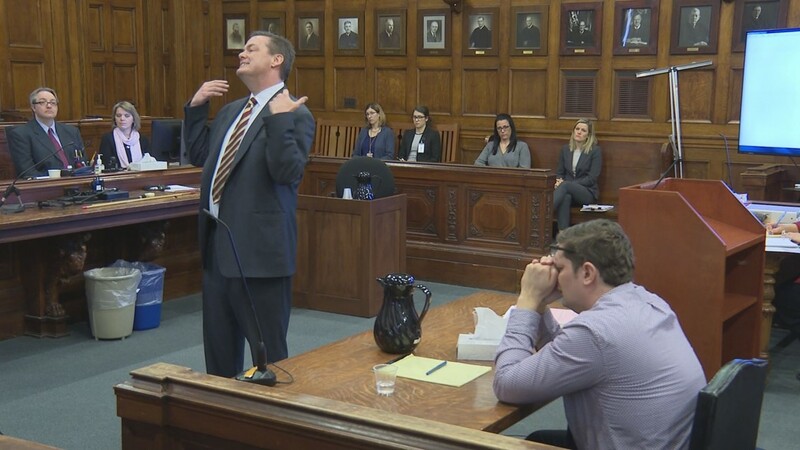 Murphy told the jury before the trial started to expect longer hours Monday and Tuesday because of the possibility of the court being delayed or closed on Wednesday due to the forecasted snowstorm.